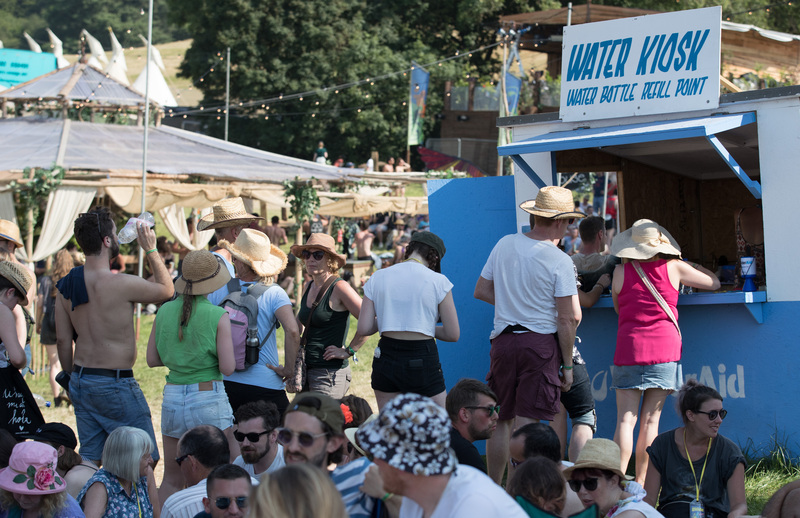 A number of people had to be treated by medical staff for heat exhaustion at Glastonbury festival yesterday (21 June). 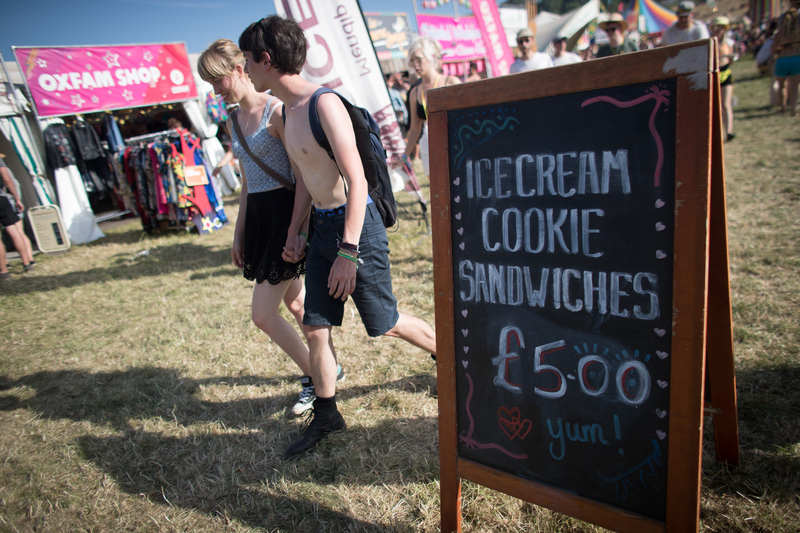 Somerset Live reports that by the afternoon at least 38 people were given assistance by the South Western Ambulance Service as temperatures hit 30C, making it the hottest day in the festival’s history. 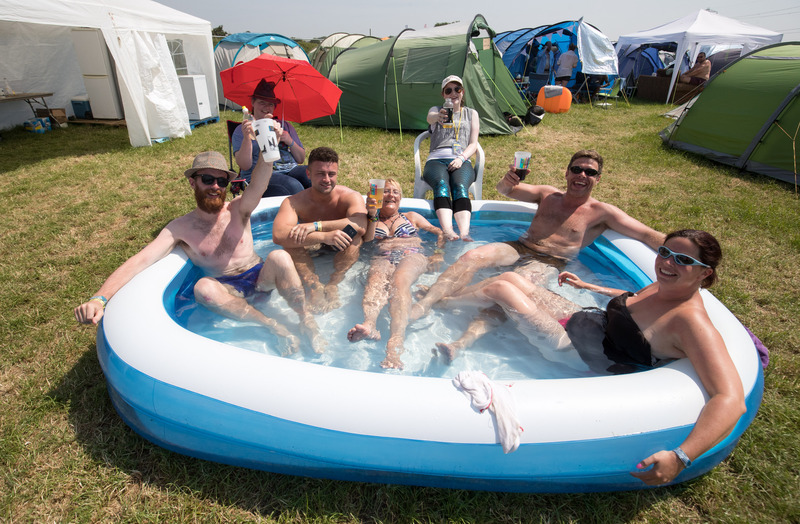 Glastonbury-goers are over the worst of it, however - temperatures have cooled down today (Thursday 22 June) with a high of 21C expected. Saturday and Sunday are expected to be cloudy, with occasional showers. According to the BBC, the previous hottest years were 1989 and 2010, when temperatures hit 27C.